Bella Vista is located closer to Rabbit Ears snowmobile trails than any other lodging in Steamboat. Regardless of experience or ability level, our guests love taking a spin with local guides, who offer a variety of tours to include meals or special sunset overlooks. 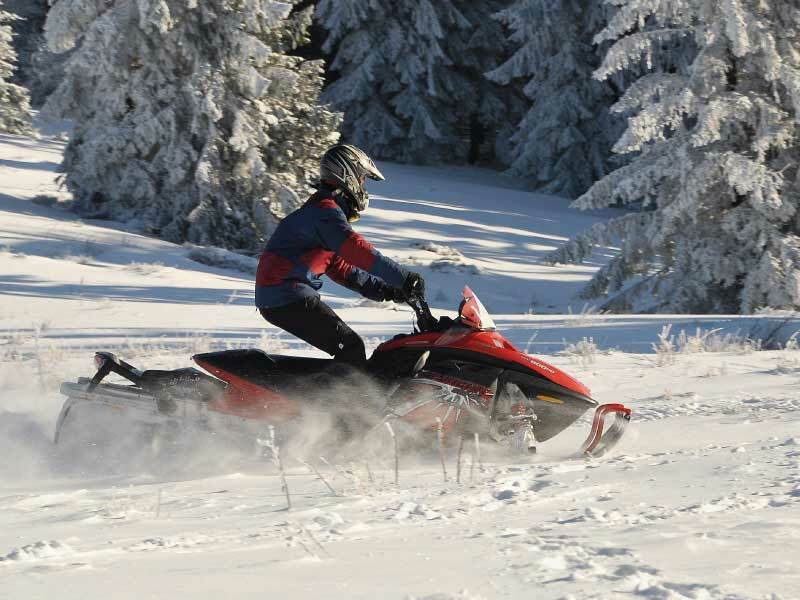 We also have ample space to park snowmobiles and trailers on the premises if you like to bring your own equipment.